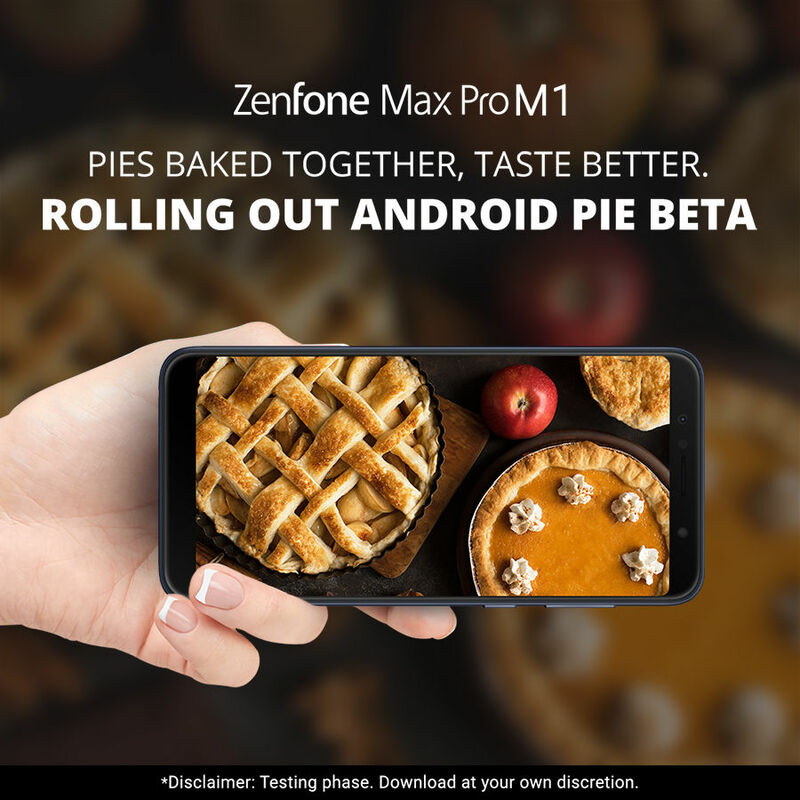 Asus has sent a press release announcing that it has started the Power User Program for users of the Zenfone Max Pro M1 to try out the beta version of the Android 9 Pie on their device. 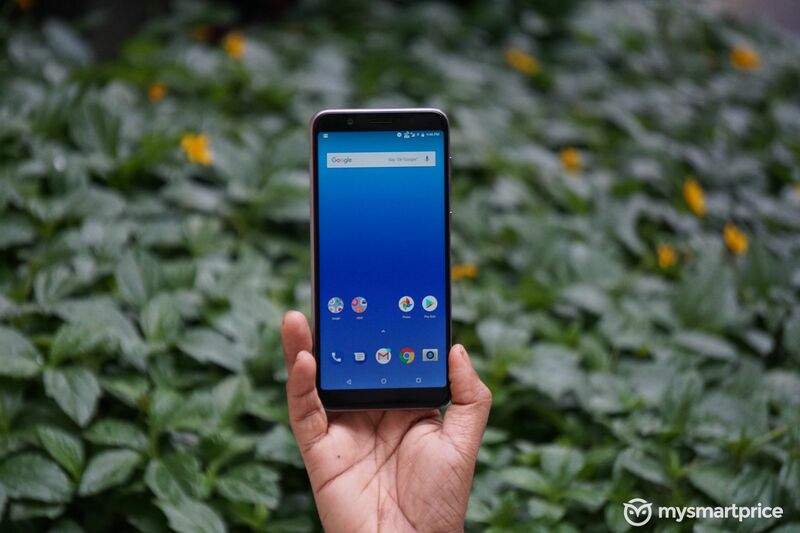 In simpler terms, users enrolling in this Power User Program can try out the early builds of the Android 9 Pie on their Zenfone Max Pro M1 before the final official update rolls out. The brand will take feedback from these users for all the bugs that the beta software has. 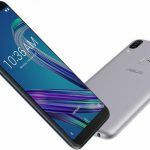 It will rectify those issues and then roll out the final version of Android 9 beta to the rest of the users of the Zenfone Max Pro M1. To enroll in the Power User Program, you will first have to visit this website, agree to the terms and conditions, and then fill an application on Google Docs. Asus will then screen your application, and if they think you are the right person to get the beta update, they’ll send you a confirmation email along with the link to download the beta software. 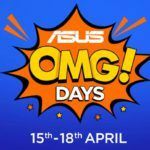 You can then install that beta software on your device with the help of instructions that Asus will provide in the confirmation mail. According to Asus, users testing the beta version can anytime roll back to the stable software version. After all, beta versions tend to have many bugs, which may hinder normal functionality. 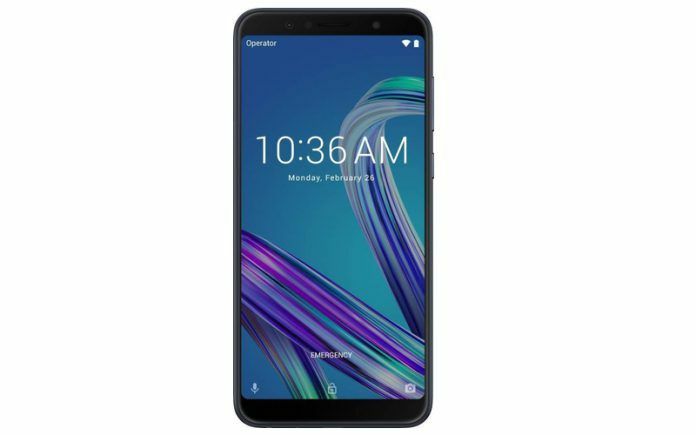 Power User Program aside, Asus has also unveiled a list of its devices that will get the Android 9 Pie operating system in 2019. 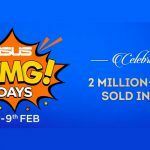 The Asus Zenfone Max Pro costs INR 9,999 for the 3GB RAM + 32GB storage variant, INR 11,999 for the 4GB RAM + 64GB storage variant, and INR 13,999 for the 6GB RAM + 64GB storage variant. 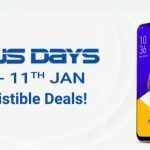 The Zenfone Max Pro can be purchased from Flipkart. 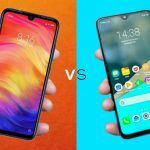 In case you are eyeing the Zenfone Max Pro M1, you should read our review before buying it.